Cindy Dunn, a teacher and naturalist, provided vital information about monarch butterflies. An informational session was organized in which it was unveiled that people in Mexico have celebrations when monarch butterflies arrive. 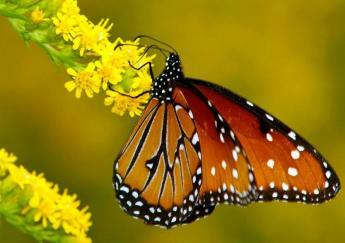 It was unveiled in 1970s that monarch butterflies live in central Mexico's mountains during winters. Dunn said they travel about a 2,000-mile journey during winters to find mountains in the fir forests in Central Mexico.